The Stretch Tent Company offer a stretch tent hire and sale service across the UK on a professional and large scale basis. These flexible and adaptable structures and technology originated in South Africa where the tent peaks and slopes have become a part of the Cape Town scenery. 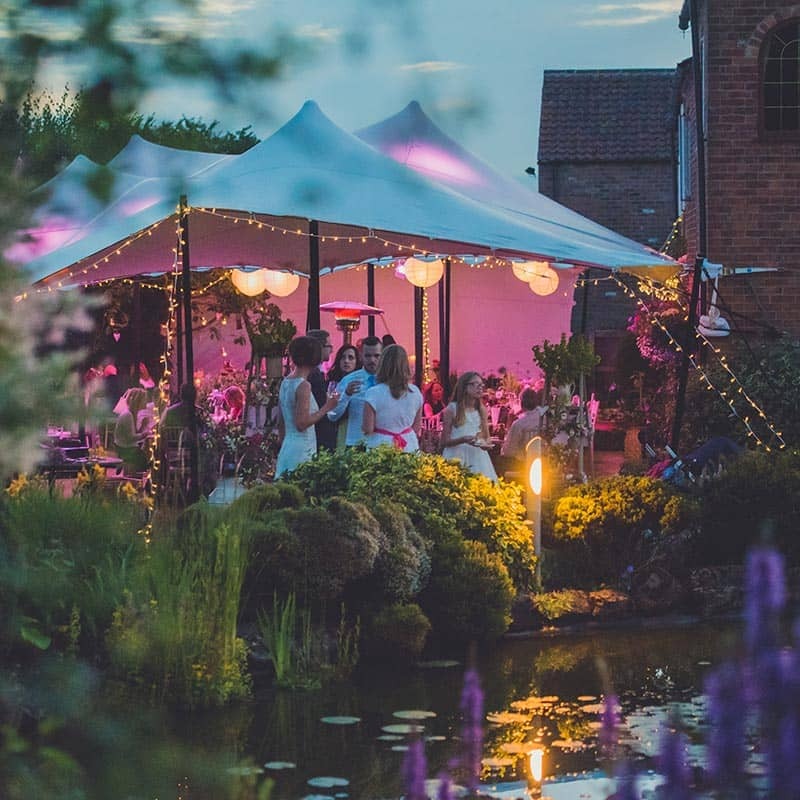 As one of the first companies to offer stretch tent hire on a UK-wide large scale basis we have seen their popularity sky rocket over the last few years as we deliver magical event spaces for similar cost to a standard marquee. We believe that it is this great value for money combined with their stunning architectural qualities that makes them the natural choice for outdoor events in the UK. At The Stretch Tent Company we not only have a reputation for the quality of our tents but also for the care with which we install them. Our rigging crews are experienced event professionals that will ensure the details and finish match your expectations. 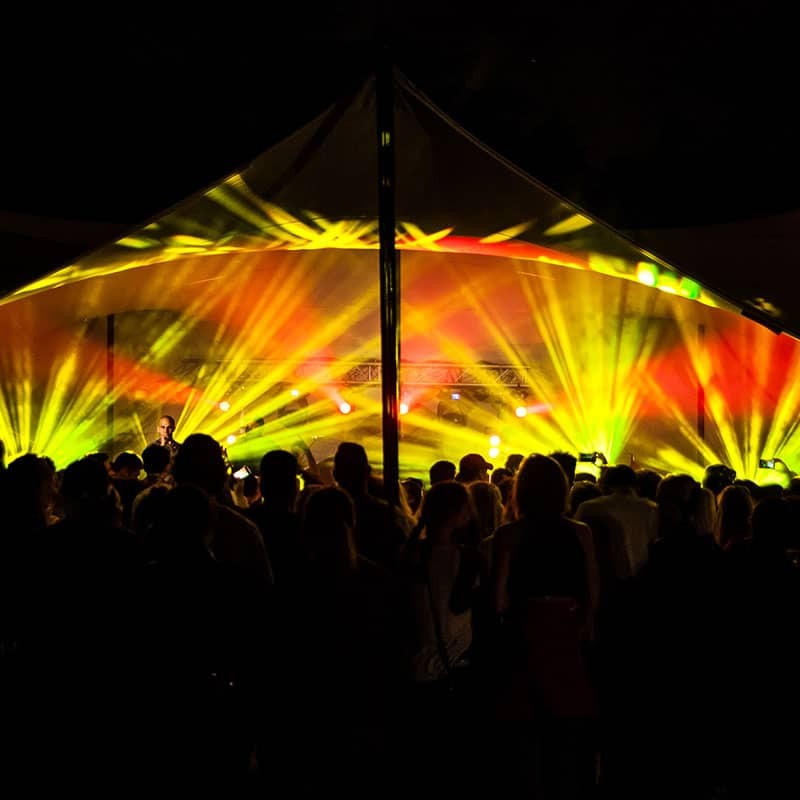 Alongside our stretch tents we can provide flooring, lighting, dancefloors, furniture, staging & heating. Means you have the freedom to choose the exact location, size, form and even the colour means that the space designed for your special event is only limited by your imagination. process, creating a beautifully designed and simply stunning environment for your guests. 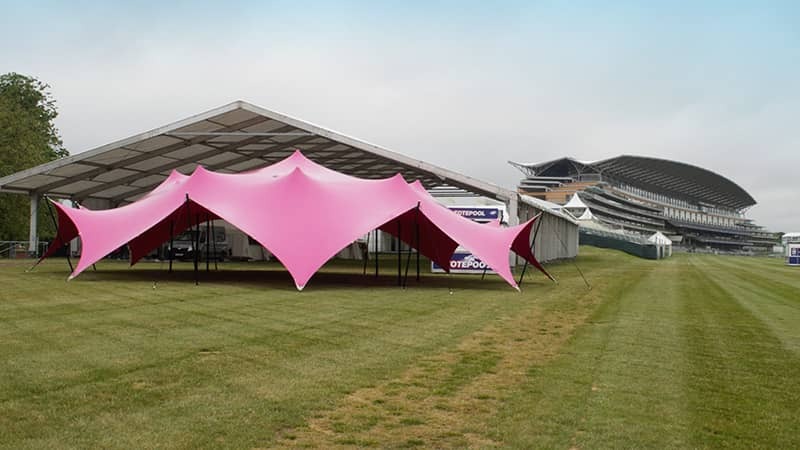 Eye catching, stylish and practical, stretch tents are the new horizon for outdoor corporate events, shows, live events, exhibitions, sporting fixtures and festivals. Completely bespoke and moulded exactly around your site and event requirements. 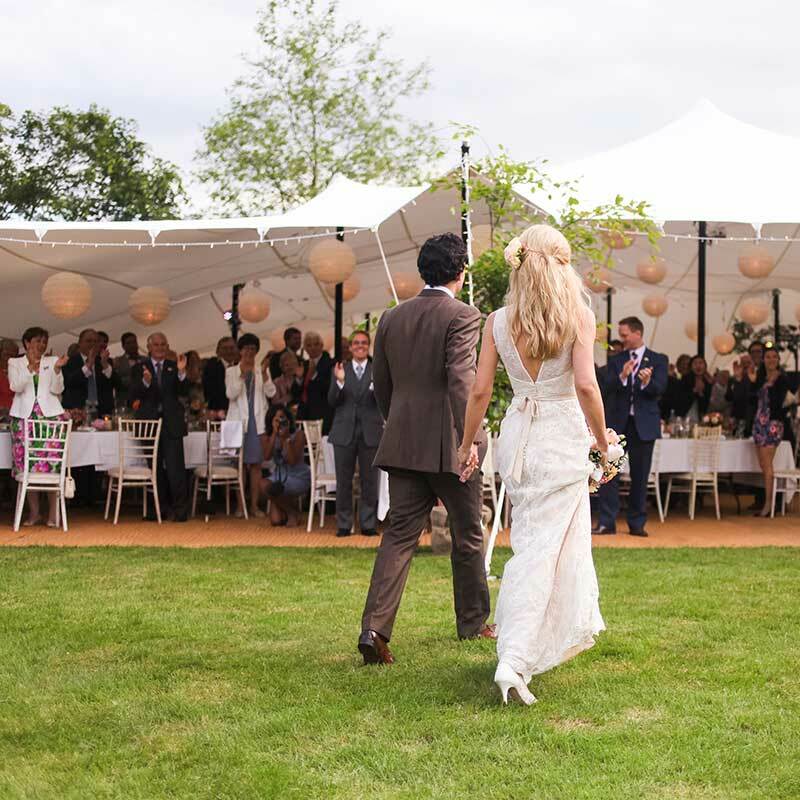 Why should your marquee be a standard, run of the mill option? A stretch tent flexes and flows around your exact requirements. Designed to suit your specific location with flexible configurations, a stretch tent caters for any size or type of reception. A breath-taking magical environment that you and your guests will never forget. Celebrate in style in a stretch tent. Whatever the occasion, whether it’s an 18th birthday shindig or a 25th wedding anniversary, our stretch tents can provide the ultimate party space. We are committed to providing quality stretch tents with a quality service. We ensure that at each and every installation our tents looks fantastic and that our clients expectations are exceeded. We are a rapidly expanding fast-paced company with a growing dynamic team that is looking for some can-do site managers to help deliver more amazing tents for more amazing events. Based at our Milton Keynes depot, starting immediately. Contact toby@thestretchtent.co.uk for more details.